Assigned the task of finding out who keeps trying to murder Hilary Foulkes, Marshall soon realizes the list of suspects must include everyone who has ever met the man. Hilary has devoted his life to stewarding his father’s legacy by maximizing the copyright income from his deceased father’s Dr. Derringer stories (which are still vastly popular and lucrative). In defense of copyright, Hilary is willing to go to great lengths. In so doing, he has created a crowd of enemies. Members of the Mañana Literary Society rank high in the list of possible assassins. Society members are all science fiction authors, many of whom have good reason to resent Hilary’s grasping, vindictive ways. What Marshall does not realize is that the Society is merely the killer’s chosen tool, a means by which the would-be murderer will rid himself of the intolerable victim. Marshall will eventually find that he too has been pulled into the plot…. Which as I recall began with instructions on essential safety procedures, procedures from which the kids in Rocketship Galileo would definitely have benefited. H. H. Holmes was the pen name of William Anthony Parker White, best known as Anthony Boucher. Boucher, an influential editor and reviewer as well as a writer, is the person for whom the annual mystery convention Bouchercon is named. There’s no mystery analog to the ISFDB, but if Amazon can be believed, most of Boucher’s works have fallen out of print. Not too surprising for an author who died, aged fifty-seven, in 1968. Robert A. Heinlein as Austin Carter, Lyle Monroe, and Anson Macdonald, because Heinlein was too big a figure to appear only once. Not all of Boucher’s colleagues are portrayed entirely sympathetically. Wimpole is a philandering liar. Another character is mocked for his psychic pretensions (guess who). Still, you cannot go wrong catering to SF fans’ egos. Characters based on their favourite authors were great fan-bait, enough to entice them into trying a mystery without rocket ships. Using actual pen-names ensured that the fans would get the joke. In an afterword, Boucher is coy about which particular notoriously litigious estates inspired the character of Hilary. I have my suspicions and they involve naked Martian princesses and well-known consulting detectives. Mystery readers would not have needed to know who these sci-fi weirdos were in real life; any information relevant to the novel is provided in the novel itself. It’s all part of the great game mystery writers played back then, in which all the information relevant to the story was supposed to be provided in the story. For similar reasons, readers did not need to have read Nine Times Nine ; Boucher provides all the relevant facts. One passage on page 97-98 is interesting in light of two later novels. You see why we can’t have detective stories in science fiction? It’s the one impossible form for Don’s hypothetical magazine of the twenty-fifth century. So many maneuverings are logically possible you could never conceivably exclude the guilt of anyone. There’s no way to play fair with an SF mystery so there can never be a proper SF mystery novel. 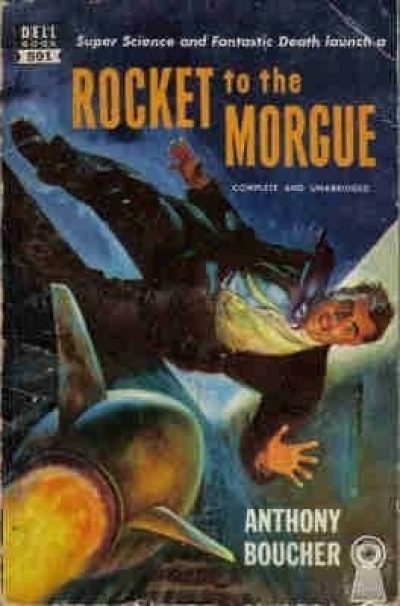 Hal Clement’s 1949 Needle and Isaac Asimov’s 1953 Caves of Steel demonstrated that the assertion was incorrect: it is possible to play fair in an SF mystery, if the author chooses to do so. Cozy mysteries often turn a blind eye to the statistical peculiarities of their protagonists. For example, people keep hiring actor Charles Paris even though at least nineteen of his productions involved one or more murders. Nobody seems to think it odd that one elderly spinster has been involved in a remarkably high fraction of British murder investigations. This book covers the second locked room murder mystery in which Marshall and Sister Ursula have been involved. This, at least, is no coincidence. It’s Marshall’s expertise in that specific form of murder that makes him potentially valuable to the killer. That’s an interesting twist. The fact that the same nun is involved in both cases is harder to explain. As one might expect of a keen-eyed nun, this does not play out well for the murderer. Bouchercon is in Toronto, Ontario, Canada this year (for non-Canadians, Toronto is about 100 kilometres east of Bamberg.). More information on Bouchercon 2017 can be found here. Feel free to comment here. 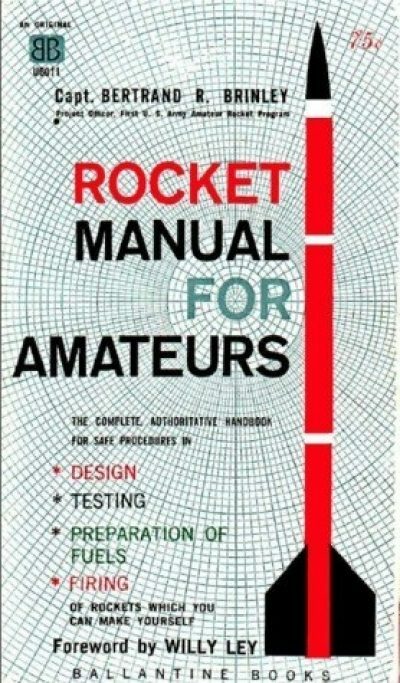 All it proves is this MMPB came out after 1943. Although perhaps Great Smith ’s 35-cent price tag and the 1951 afterword are useful clues….